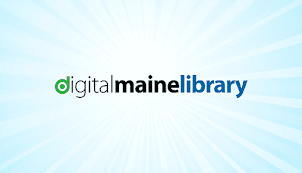 Georgetown Central School Library: Audiobooks and ebooks! This year, Georgetown Central School Library purchased digital audiobooks and ebooks for students to enjoy! So how do you use them? Let's start with the ebooks. You can check out books for your own ipad, kindle, computer, etc with your username (first initial, last name. example: mfuller) and you can get the password from Mrs. Fuller...hint: it's the same password as your email. The Follett Enlight app is available through the itunes store and the Google Play store. Now on to the digital audiobooks. We are using Catalist Digital Audio for this. You can download the free app from the itunes store or the Google Play store. The username is gtown and you can get the password from Mrs. Fuller...hint: it's the same password as your email.